On March 12th, 2000 at the Algarve Cup, 19 year old Kristina made her debut for Canada's Senior Women's Team vs powerhouse China. This is where she began her National Team journey under newly appointed coach Even Pellerud. Always playing the ball with precision Kristina scored in her fifth game with Canada on May 31st, 2000 in a 2:1 win over New Zealand helping the team finish fourth at the 2000 CONCACAF Gold Cup. Later the team and Kristina would have continued success by finishing; 2nd at both the 2002 CONCACAF Gold Cup, 2nd at the XIV Pan American Games (2003) in Santo Domingo where Kristina scored Canada's tying goal in a 2-1 loss to Brazil in the final. She also finished; 4th with Canada at the FIFA Women's World Cup USA in 2003, 2nd with Canada at the 2006 CONCACAF Gold Cup - lost 2:1 to the United States in the final, 3rd at the XV Pan American Games (2007) in Rio, represented Canada at the FIFA Women's World Cup China 2007, 2nd at the 2008 CONCACAF Women's Olympic Qualification Tournament, quarter-finalist at the 2008 Women's Olympic Football Tournament. She was also a National Club Champion with the Nepean United Spirit in 1998. Kristina was named the top Ottawa soccer player for the 2008 season. Recognized at the annual Ottawa Sports Awards, claiming the Athlete of the Year. She was later invited to join the U20 Women's National Team as a guest coach in July of 2009. She was inducted into the Ottawa Sports Hall of Fame in 2015. She now dedicates her time to becoming a professional coach successfully completed her CSA National B License in 2011 and pursuing of her National A License. She understands her position as a role model to the female players in the Ottawa community and is committed to developing elite players who may one day follow in her footsteps on the Canadian National Team. Kwame holds a National B License, as well as a Youth Development Coaching License from the Scottish FA. He has a vast amount of youth coaching experience at all levels. He also has top level adult experience coaching St. Anthony’s Men’s Premier team to a Provincial and National Championship. Kwame played at the professional level in the Belgian, Portuguese, and Irish first divisions, as well as in Canada. He was a NCAA All America while at Felician College in 2000. 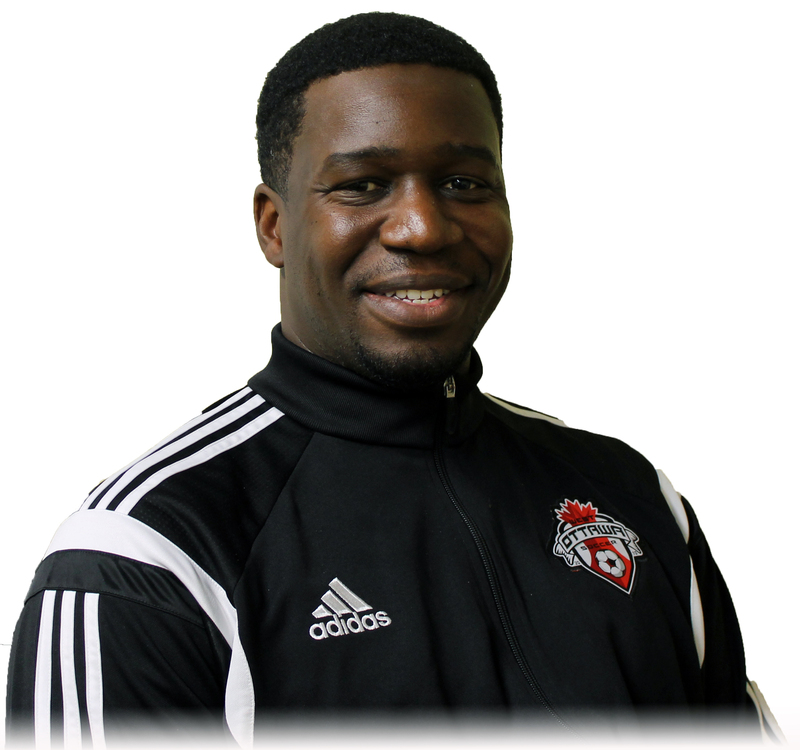 Kwame's primary responsibility with WOSC will be to prepare the U12 Boys for OPDL and oversee the entire U8 to U12 Rep program. Based on his rich coaching experience in the community club, regional, and provincial environments and his track record of nurturing talents to the next level, Kwame is well suited for the task at hand. The goalkeeper position is a truly specialized role and specific training is key to developing the skills, fitness, and confidence to be a great goalkeeper. Goalkeepers must be physically strong, agile, courageous and have excellent communication and tactical skills to support their team. It’s no wonder that all professional soccer teams have separate, dedicated coaching staff for their goalkeepers. No one knows this better than Andrei, with a long history in playing professionally as a goalie as well as coaching extensively. His player history includes the Montreal Impact and various professional teams in Romania and Switzerland. He started coaching with UQAM University in Montreal and was the Head Goalkeeper Coach at Montreal Impact Academy, Capital City FC and Kingston FC in the Canadian Soccer League. Andrei is passionate about providing goalkeepers the very best coaching and development opportunities. WOSC and Andrei will develop comprehensive goalkeeper development opportunities for all skill levels. This will include group and private sessions separate from normal team practices. Sessions will focus on fitness, ball handling, positioning, mental acuity, and tactical training. 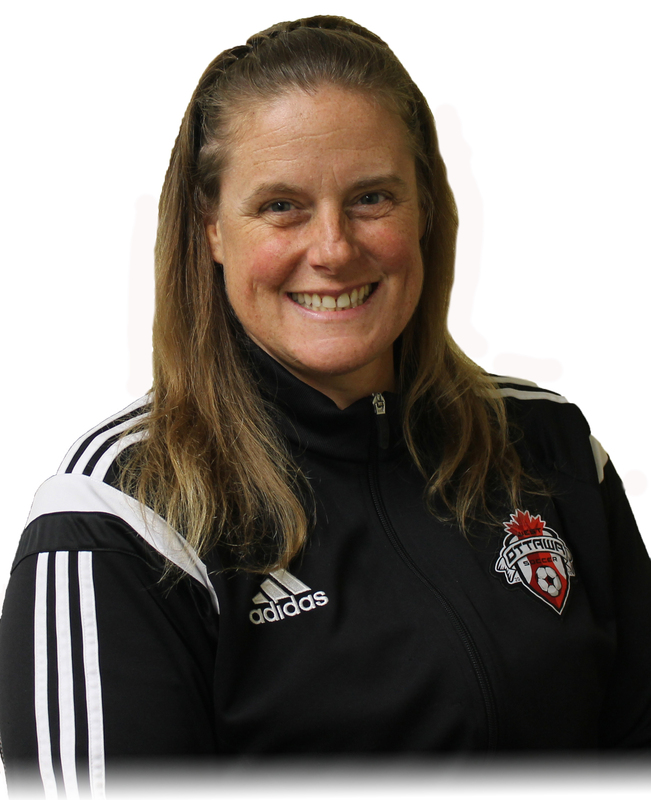 Cathy Briggs has 20+ years of coaching experience including assistant coach positions with Carleton University and Algonquin College Women’s Soccer teams. 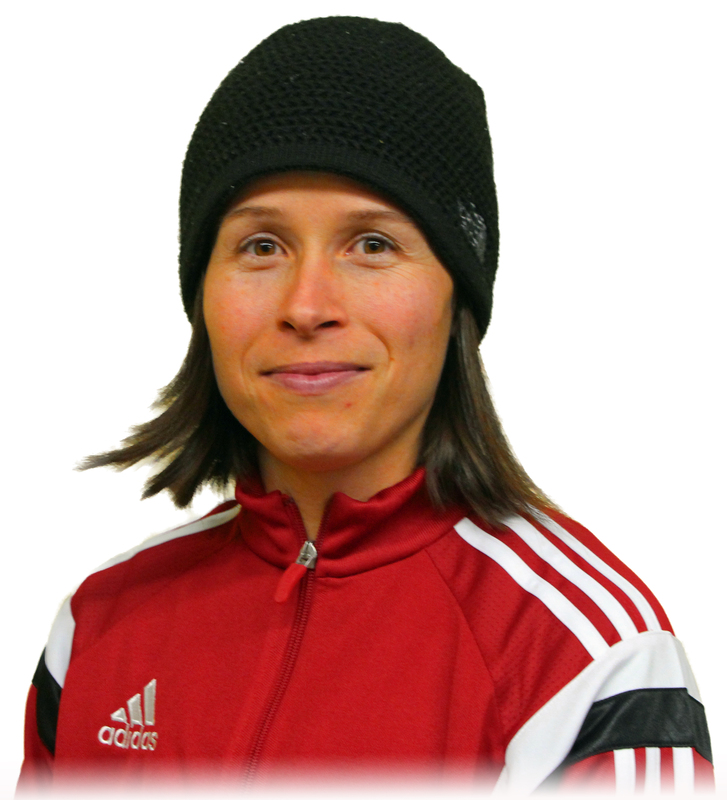 She holds a Provincial B License along with a U.S. National “Youth” Coaching License. Along with her coaching credentials, she holds a Bachelor of Science Honours degree from Queens University and a Bachelor of Education degree from Dalhousie University. Cathy is a two-time Club National Champion who has had five appearances at the Club Nationals. She is a member of the National Training camp as well as the Ontario Provincial Team. Her playing experience also extends to the Queens University Varsity Soccer Team where she was the team captain, a national champion, on the All Canadian Team, and the MVP of the University National Tournament. Mike Popiel has been a coach with the West Ottawa Soccer Club since 2014. He holds a National B License, an OSA B License and the NCCP Intro to Competition A & B certifications. Mike also has coaching experience as the club lead instructor for team training camps. Mike has playing experience that includes playing for the WOSC Men’s Premier Team. He also played for various youth clubs in Montreal and won the title of MVP while playing for Carleton Place High School. Russell Shaw is a new addition to the full time WOSC coaching staff. 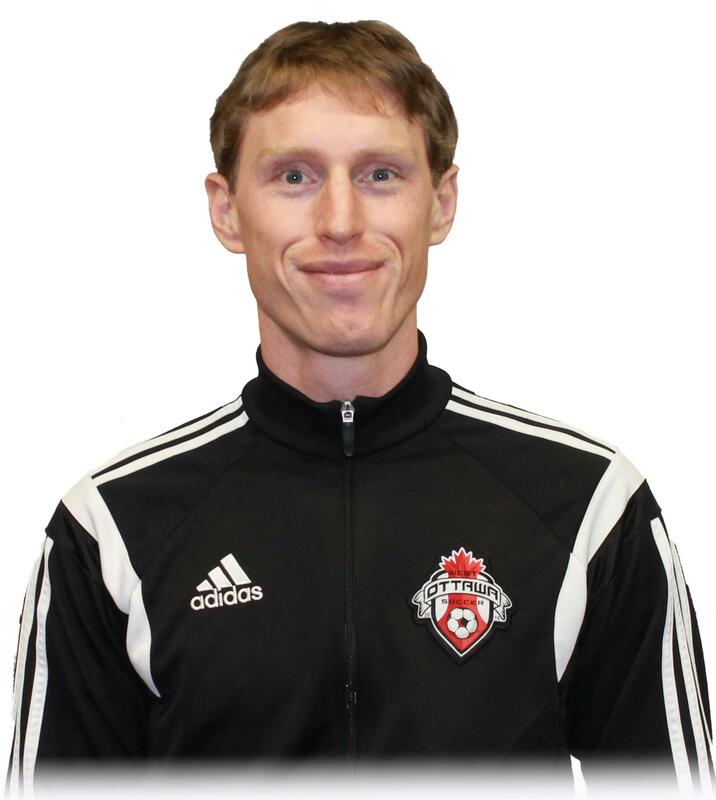 He is among a relatively small group of coaches within Canada who hold a National B License. Although relatively young still Russ has coached boys and girls of all ages and levels in the Ottawa area for over 15 years. Much of that time was spent coaching some of the provinces top-level teams in the OPDL and OYSL. 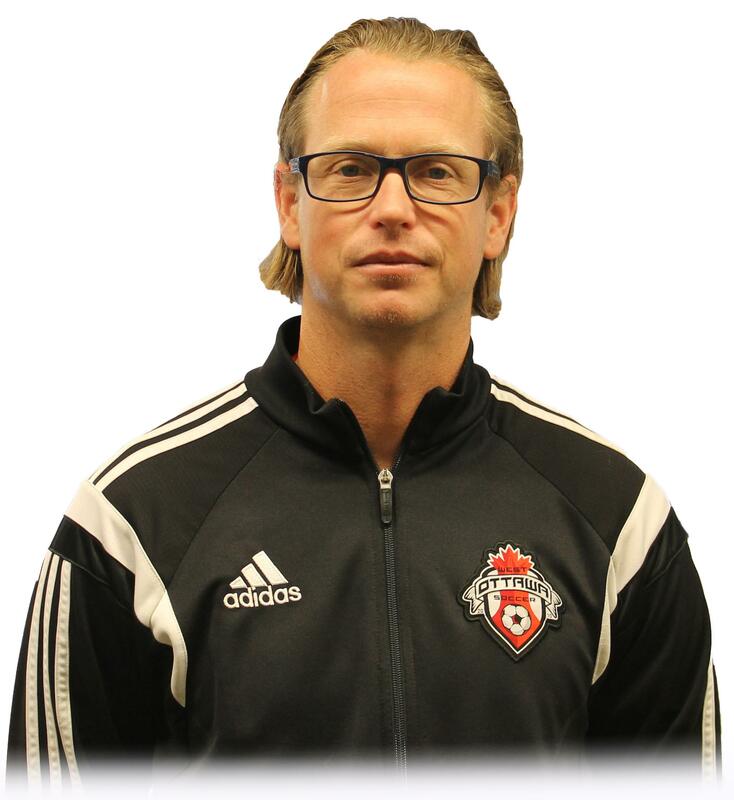 Russ has a long list of coaching achievements which include; OYSL Provincial League and Playoff Champions, Ontario Cup Champions as well as playing a hand in developing players who are currently playing in England, Sweden, German, Italy and MLS Professional Academies. Russ is our OPDL manager. 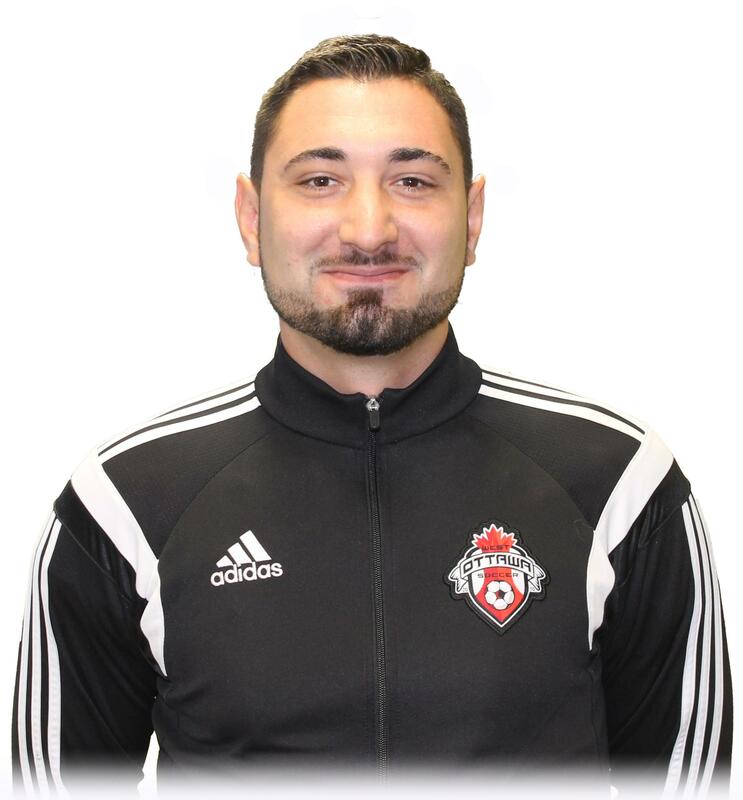 He is currently Head Coach for our U18 Girls Showcase Team as well as our U14 Boys and U16 Girls OPDL Teams. He will also oversee several development programs during the winter months. He is excited with the clubs potential and we feel he will be a huge asset to our player’s development moving forward. As a player Russ played for the Ottawa Wizards Professional Team in the CPSL in 2001 and 2002. Winning the League and Playoffs both years. After his stint with the Wizards Russ and a few of his teammates played for a Kanata Men’s team who went on to win the Ontario Cup and place 2nd at Nationals. In 2004 Russ attended Algonquin College where his team won the Collegiate OCAA Provincial Championship and he was named MVP. This was followed up with 2nd place finish at the 2004 National Championships.